∙ Appointed to serve in Colombia, 1998. ∙ Returned to Colombia in 1999. The Cardonas are involved in pastoring El Redil Estadio. This congregation has already planted three daughter churches and has a vision to plant additional churches in the future and send missionaries to other regions of Colombia and around the world. In addition, the Cardonas are assisting in the development of leaders from the 14 churches within the El Redil family of churches. These leaders will, in turn, work with others within their congregations who show a desire to be a servant leader. 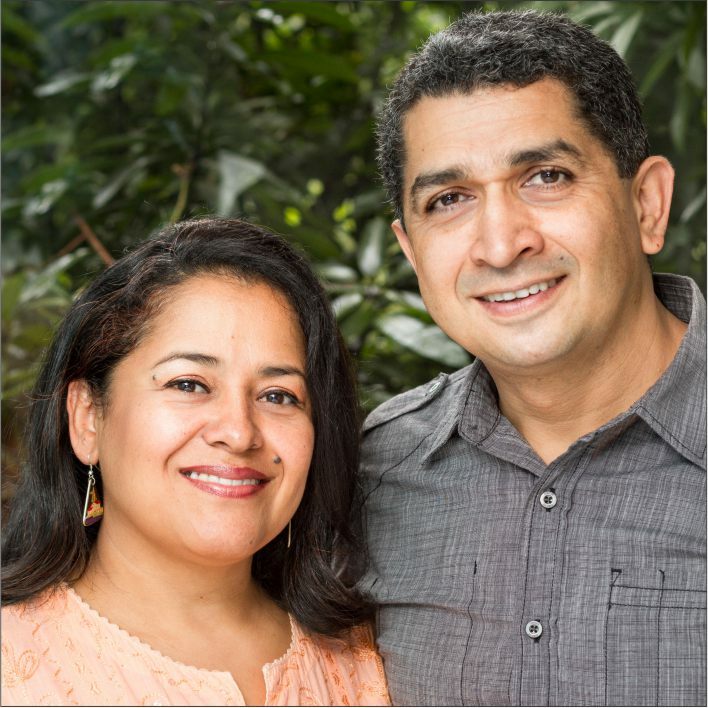 Diego is also involved in teaching expository preaching through the Colombian seminary, and he leads the National Association of churches in the area of church planting and missions.